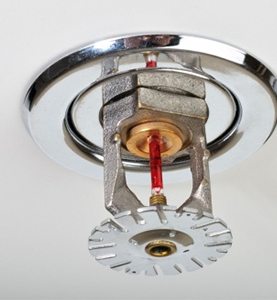 Fire protection of the future is here! 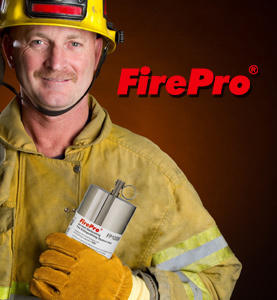 FirePro® is new and innovative, used for a wide range of applications, it out performs traditional fire extinguishing methods and is safe to use. Check out our large range of products available for small and large applications.